A company called MEC has opted for a green building in Toronto and have left their traditional building behind. There new building consists of 55 % recycled content and is spacious with 42,000 square feet. The recycled content includes recovered wood from Montréal’s Marconi building and also from the bottom of the Ottawa River. 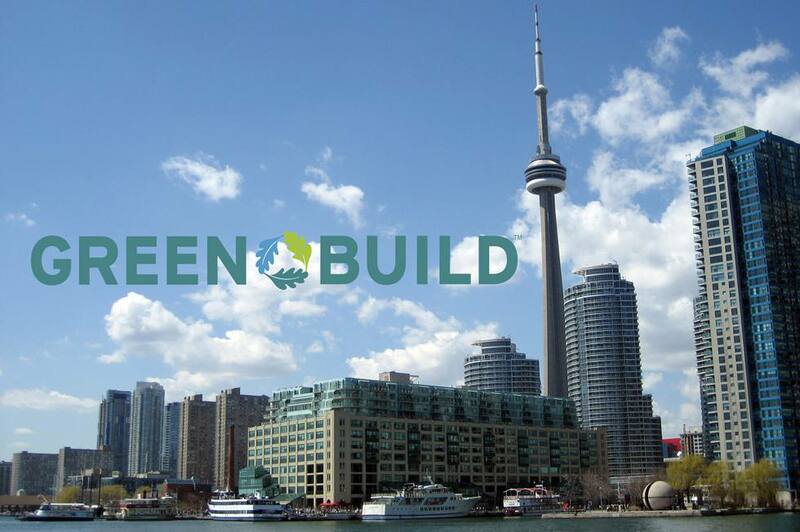 When it comes to the Green Building Program, this building has become an important one in their system. The move from a traditional building to a less energy-intensive one has not only made their building energy efficient but has made the other buildings more environmentally friendly as well. The material used in the new green building is clay brick, concrete block, and natural stone facings were locally sourced to reduce energy consumption for transportation. This also decreases waste adding a long service life. From the entry and skylight, reclaimed timber had been used. It was recovered from buildings. In order to divert waste from landfills, the concrete used contains 50% blast furnace slag and 75% less energy to produce than the usual cement. The building walls and roof are insulated using Rockwool which is made from fibres spun from melted minerals and bonded various binders. This has 50% recycled content. They used maple flooring which came from a supplier certified by the Forest Stewardship Council, and used ecologically and socio-economically sustainable harvesting. A roof garden was placed on the roof and meadow plants, flowers and grasses were planted which do not require much watering. These plants offset C02 generation and the soil helps insulate the building so it will reduce heat requirements. Also installed were 1kW photo-voltaic electrical generation systems. It is not a significant power source, but it raises awareness of renewable energy. Skylights were placed and run the length of the building. This will reduce the need for energy-consuming artificial lighting. Energy efficient windows were also installed and are double glazed. A microscopic metallic coating on the glass surface reduces radiant heat transfer, which will save energy in air conditioning. Through low-flow, pressure-assisted toilets and faucets, water consumption is reduced. Planters on the second story terrace are watered with an efficient subsurface drip system. Urban green areas are created by planting of street trees and captures water to reduce demand on urban infrastructures. The building is created from 35% more energy efficiency than was required under the Model National Energy Code. This makes the building much greener than it has to be, however it is great for our environment. If you want to make your building greener, consider some small ways to improve it such as replacing windows, adding a roof garden or even solar roofing. Small ways can improve your building like you won’t be able to imagine.